Toxy.de Main page » TOXY Recumbent Configuration » My Toxy-LT » Frame size "xs"
Basic model Toxy-LT, alloy full suspension frame with Shimano Deore 9sp. 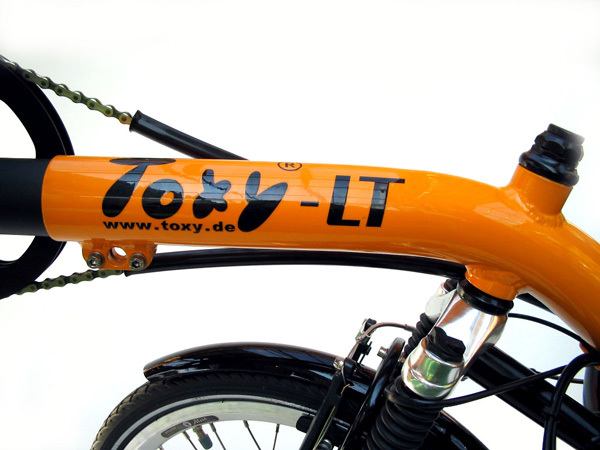 & Toxy Smart.E 250W Pedelec Drive System. Including 36V/17Ah (610Wh) LiIon battery & charger. - For even more relaxing Toxyrides!